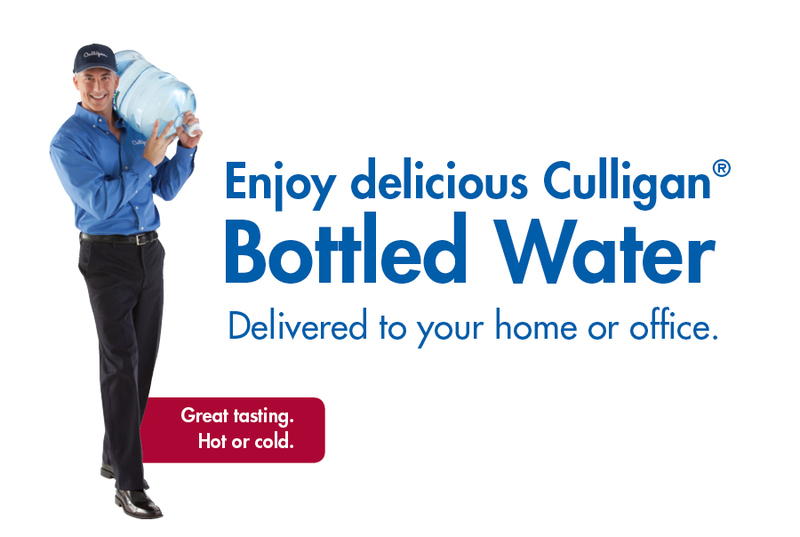 The Bottle-Free solutions, are typically provided under a monthly rental arrangement by Culligan. This arrangement provides the end user the use of Culligan configured systems, and the regular maintenance of filters and treatment modules is also included in the monthly rate. Advanced technology to daily sanitize the water and water storage tanks is included as part of the rental and service program, and the same technology is also used to manage the water cooling or heating cycles to conserve energy. Specialty technology is also included to detect and shut down the water supply if any leaks occur in the water supplied. These systems vary in monthly rental rates, but the most common starting point for the rental and service plan for a Bottle-Free solution is $29.95 per month. Installation is extra. Purchase and service maintenance plans are also available. In some instances, such as in a home kitchen or a lunch room, a Culligan customer will have access to an acceptable water supply, as well as a location to install technology referred to as a reverse osmosis system, which Culligan has branded as its AC-30 Good Water Machine®. This system consists of filters and a reverse osmosis module that delivers gallons of delicious water at the kitchen tap, throughout the whole facility or home, at the cold water tap on the refrigerator, or even at the ice cube maker. In this case, a “Bottle-Free” dispenser will not be used, but replaced by the dispensing at the kitchen sink, other sinks, or at the refrigerator.